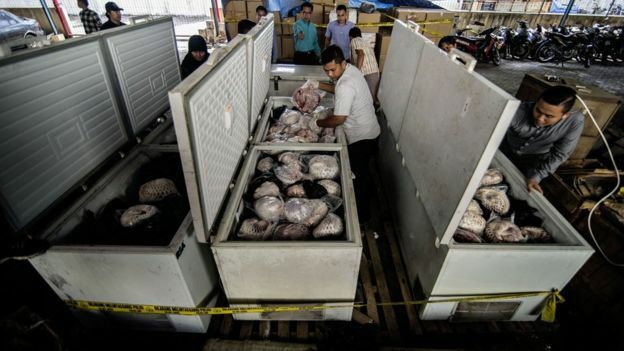 The level of illegal trade is astonishing. 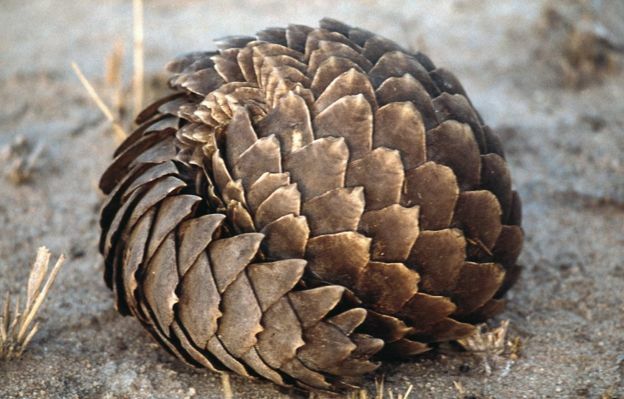 Between January and September this year, authorities seized more than 18,000 tonnes of Pangolin scales across 19 countries. 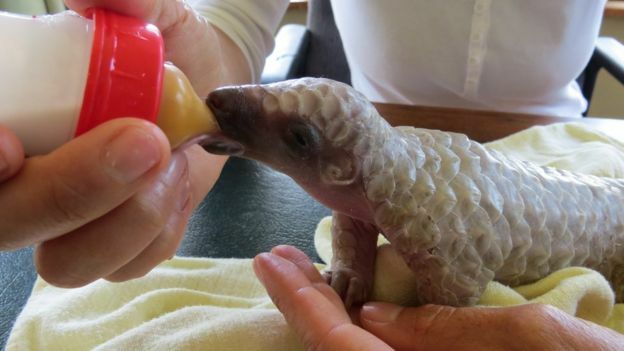 “When pangolins are just in their product forms as scales or meat it’s impossible to tell the Asian ones from the African ones,” said Jeff Flocken from the International Fund for Animal Welfare (IFAW). 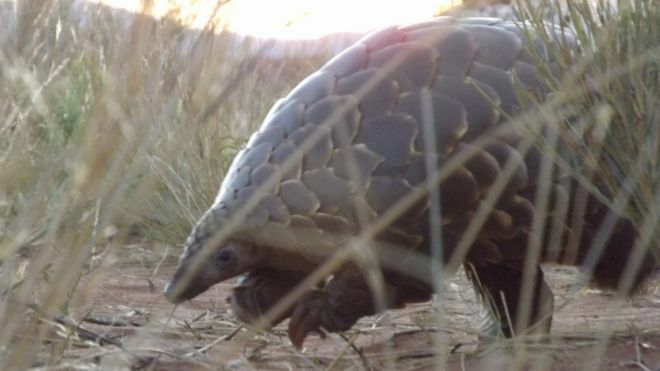 “This is a huge win and rare piece of good news for some of the world’s most trafficked and endangered animals,” said Ginette Hemley from WWF. “Everyone wants this, law enforcement wants this,” said Jeff Flocken from IFAW. “When they are listed as Appendix I there will be no mistake as to what’s legal or illegal, because they will all be illegal.